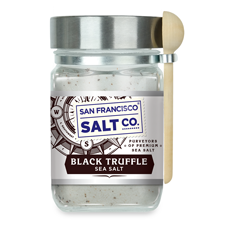 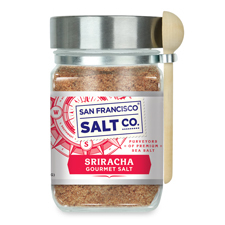 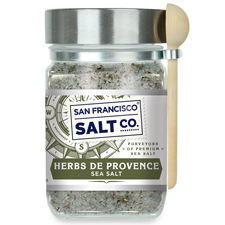 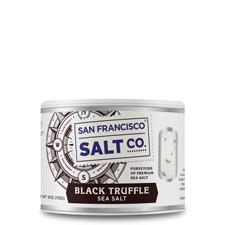 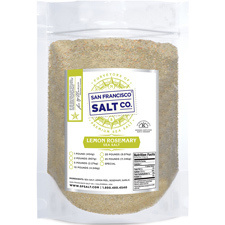 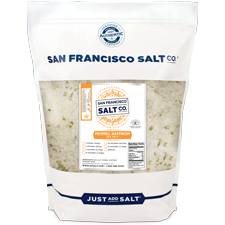 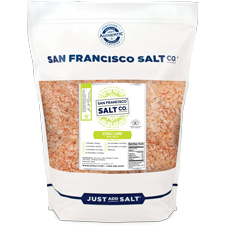 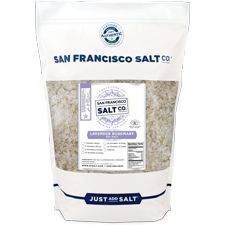 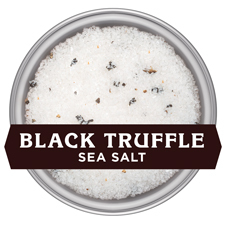 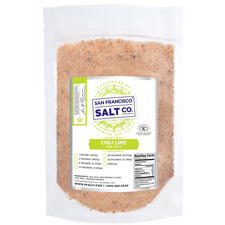 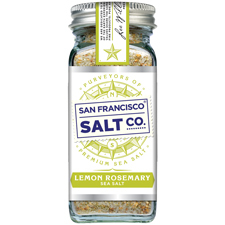 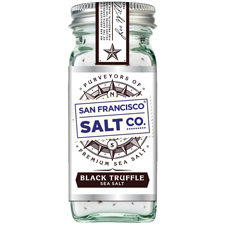 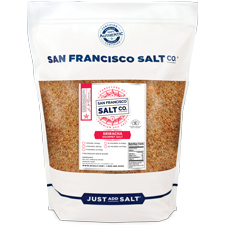 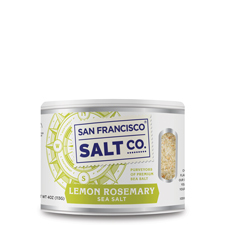 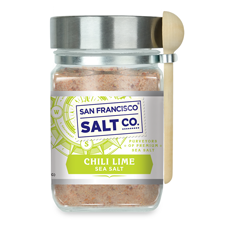 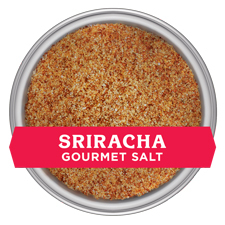 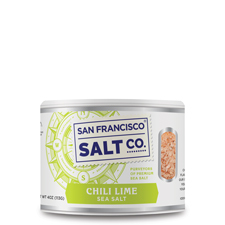 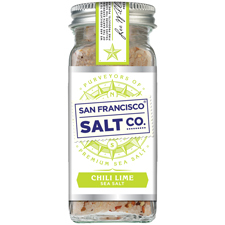 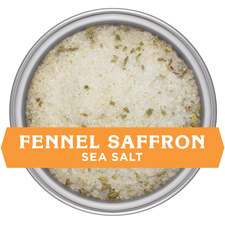 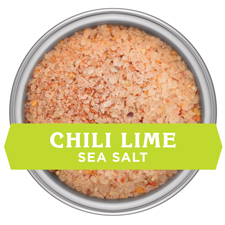 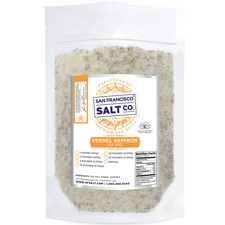 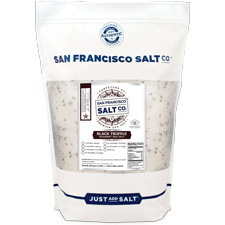 Our ready-to-use sea salt blends are a quick and convenient way to add flavor and personality to your meals. 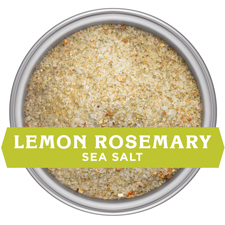 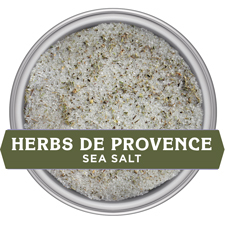 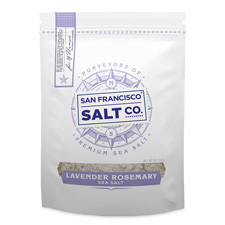 Our blended sea salts range from spicy Sriracha Salt to dessert-ready Lavender Rosemary Sea Salt. 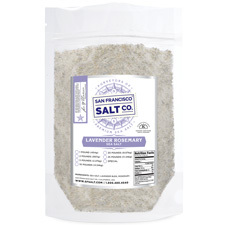 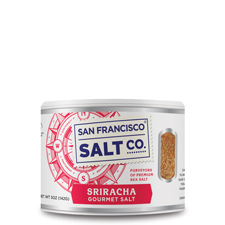 Add a sprinkle on your favorite meals add an extra punch of flavor or experiment with unique ways to use these blended salts.